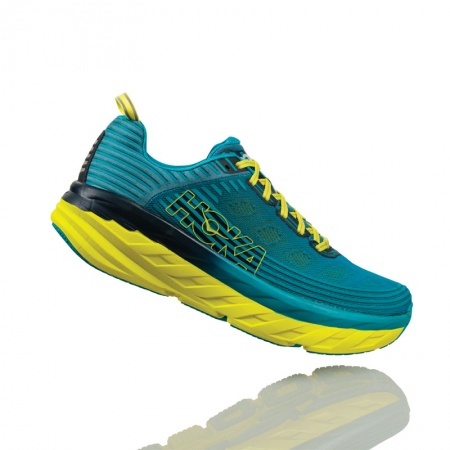 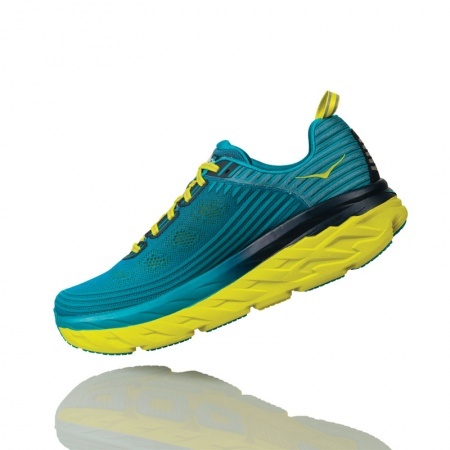 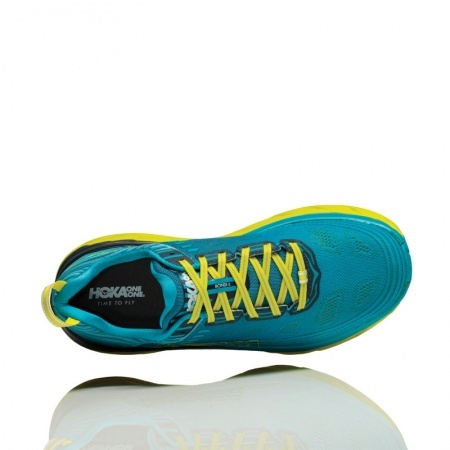 The game-changing Bondi is the most cushioned shoe in HOKA ONE ONE;s road-shoe lineup. 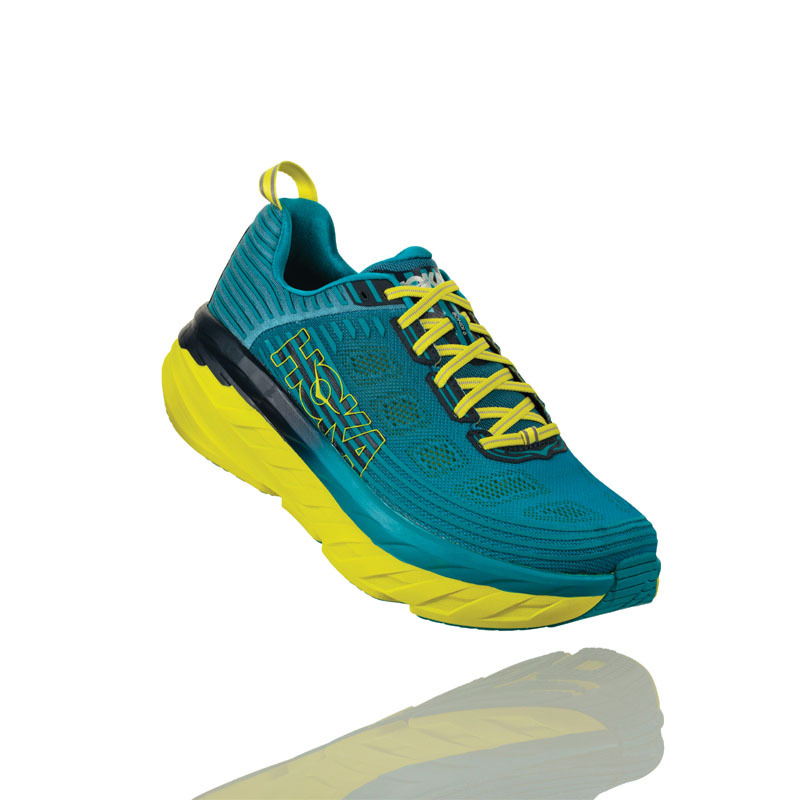 The Bondi 6 offers a smooth, balanced ride delivered by the full- EVA midsole, the comfortable and breathable upper, and our Meta-Rocker technology. 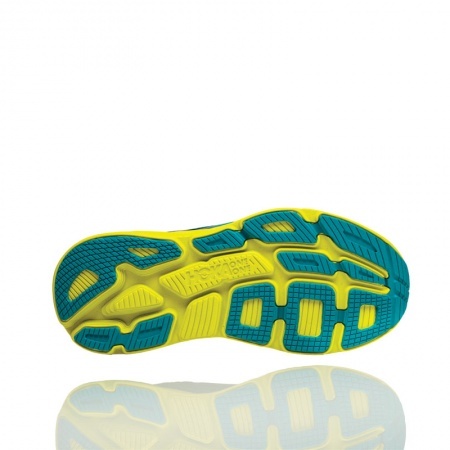 This delivers a consistent ride for all distances. 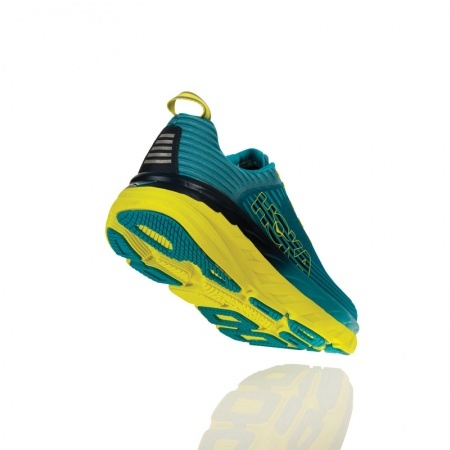 The Bondi 6 will take you far and wide in comfort.